Spoilsports within the Atheist Foundation of Australia have asked its citizens to stop listing their religion as "Jedi" on census forms because it is making the country seem more religious than it actually is. "Unfortunately I think the Jedi joke is a bit old," the group's president Kylie Sturgess tells Newsbeat. "I've put it down myself in the past, and now we're calling on people to take the census a bit more seriously." According to Wikipedia, "The 2006 census recorded 58,053 Jedi [in Australia] In the 2011 census, the numbers listing their faith as Jedi had picked up from the 2006 census to 65,000." 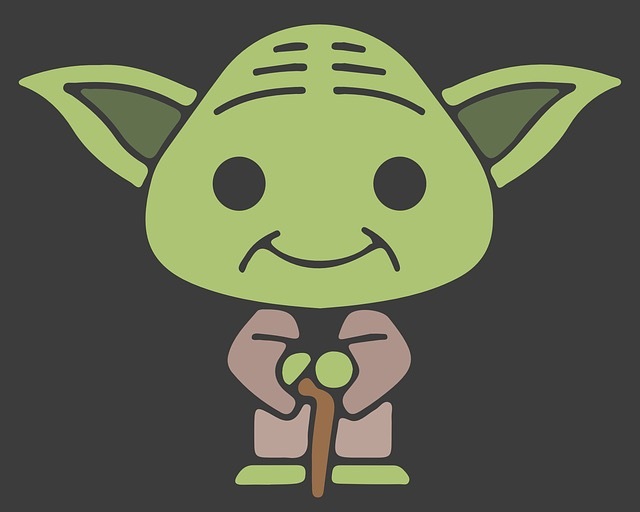 In neighboring New Zealand more people identify as Jedi (1.5%) than Buddhist (1.2%) or Hindu (also 1.2%). Etsy merchant introduces old-time religion to Starbucks cup. Hail Satan! People who are upset that Starbucks is not religious enough for them now have an option. They can buy this reusable, travel mug with Satanic symbols from Etsy seller Cara the Corpse for $20.